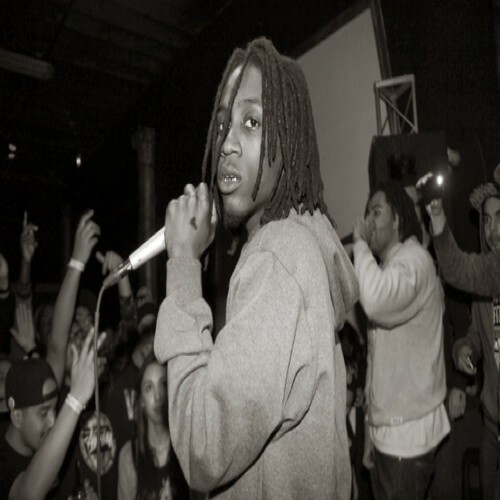 Yung Simmie has been gearing up to release his next project this year. The Miami native broke out his new freestyle as a taste of what’s to come from his next installment of Shut Up & Vibe. 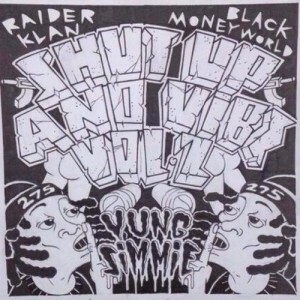 “Full Metal” is just one of several joints to come from the Raider Klan rapper. Simmie has been putting in work with his recent tour up the east coast. Starting in his hometown of Miami, he’s toured with the likes of Nell, Cashy and more. 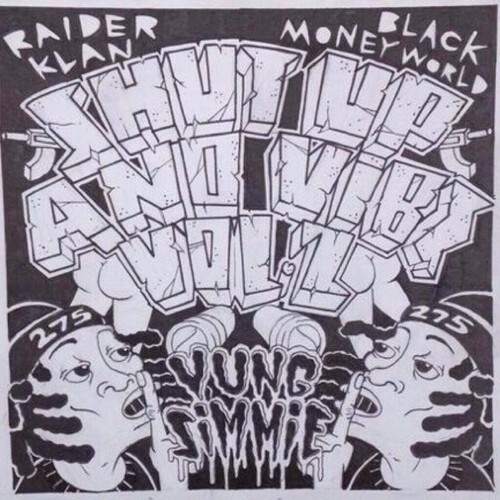 Shut Up & Vibe Vol. 2 is set to drop sometime this year but for now, enjoy the latest freestyle.